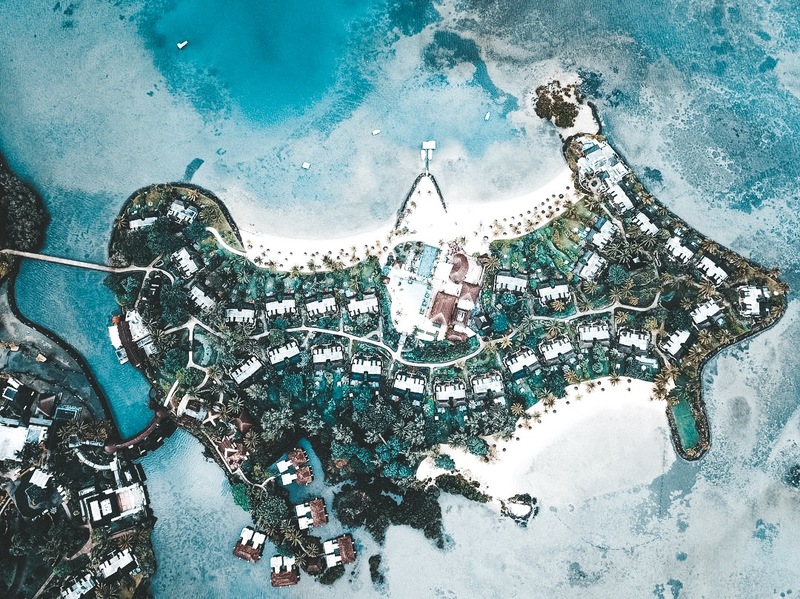 What you need to know prior to booking a trip to Mauritius. While Mauritius is quite a big island which offers plenty of things to do, let's be honest - you'll still spend most of the time in the hotel. 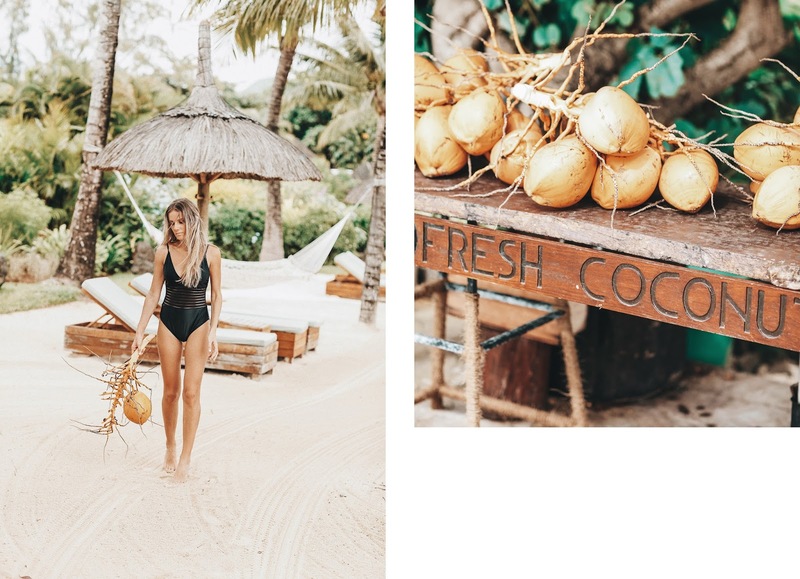 I think it's very important to share a post like this one as this hotel besides the one Four Seasons has in Seychelles are our two top favorite hotels we've ever stayed at, why? Because it checked off all of our needs & wants. 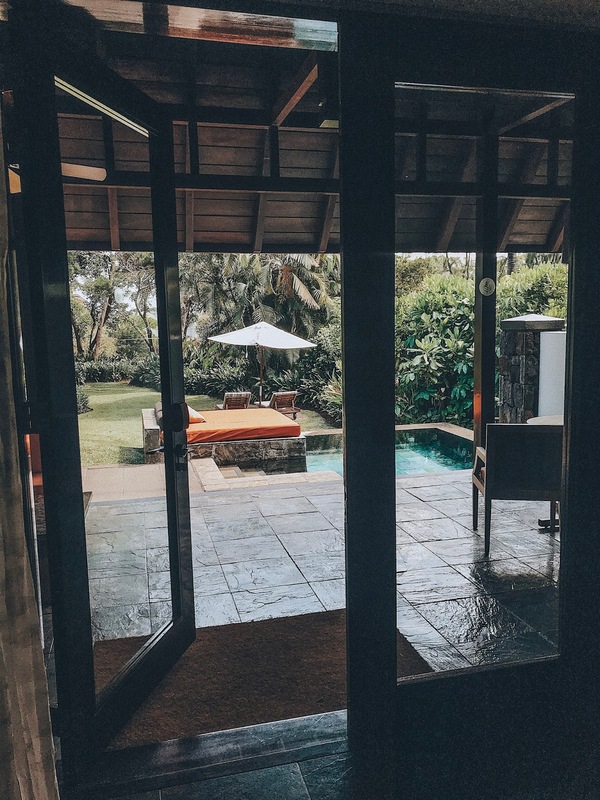 A view from inside our villa. Interior/exterior. This one is all on me haha! Good vacation = amazing photos and if the place isn't photogenic I get bored and wonder why did I travel this far to not love where I stay. On the other hand, Adam could care less what the places look like and all he cares about is the service (lol age has something to do with these differences for sure). Activities. As relaxing as you want your vacation to be most likely you'll be bored after a day or two. While I do love just sitting back and napping on the beach Adam is a complete opposite of me and cannot sit still. He always wants to do every single activity there is available (I swear there is a kid trapped inside him lol). The bigger the variety of activities the better, you feel less trapped and have things to keep yourself busy! FS Mauritius offers: paddle boarding, tennis, snorkeling, glass bottom boats, golfing etc. Restaurants. When traveling to islands anywhere in the world, most of the hotels do not have restaurants or markets to shop at around them (walking distance) which is the reason why you need to make sure you stay at a hotel that offers all kinds of food and has more than 2 restaurants. I mean, who wants to eat the same thing for breakfast/lunch/dinner for a week?! Four Seasons had four restaurants ( offering Italian, Mauritian/Indian/Chinese) & one bar so you'd never get bored on the same food which for us was a major plus when looking into the property! The location. From our experience staying in the prime location has never turned into a great stay, it usually is too touristy, too close to main town and has very little to no privacy. You can always have a car arranged or rent one yourself to go explore if you'd like which is the reason why this hotel was perfect as it was on it's own island. Thankfully Four Seasons happens to be on the side of the island where in no way it was touristy and as the matter of fact we had a local town just a few minutes away. Experience. & I don't mean the activities, what I mean by "experience" is how much it looks and feels like "home away from home". When going away we always look for something that's completely opposite from what we have so that it's that much more special. 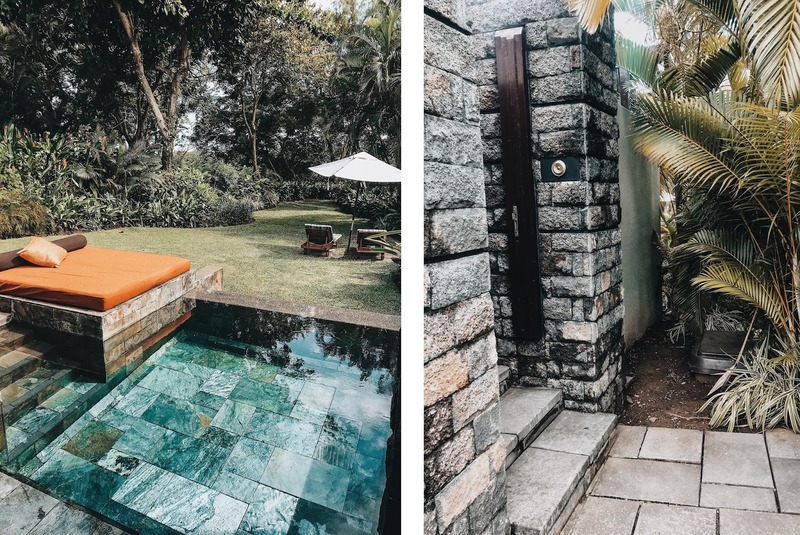 Four Seasons of Mauritius offers villas that come with your own pool, outdoor shower + lots of space around your little house! Luckily we both also prefer boutique/cool rooms vs. a large hotel with hundreds of rooms, tens of stops in the elevator etc. At the end of the day it's a vacation and you want to make sure it feels like it as much as possible. On the left is our front yard that offers a mini pool, day bed, a few day chairs and plenty of private tropical space. The right side is what the entrance to every villa looks like. 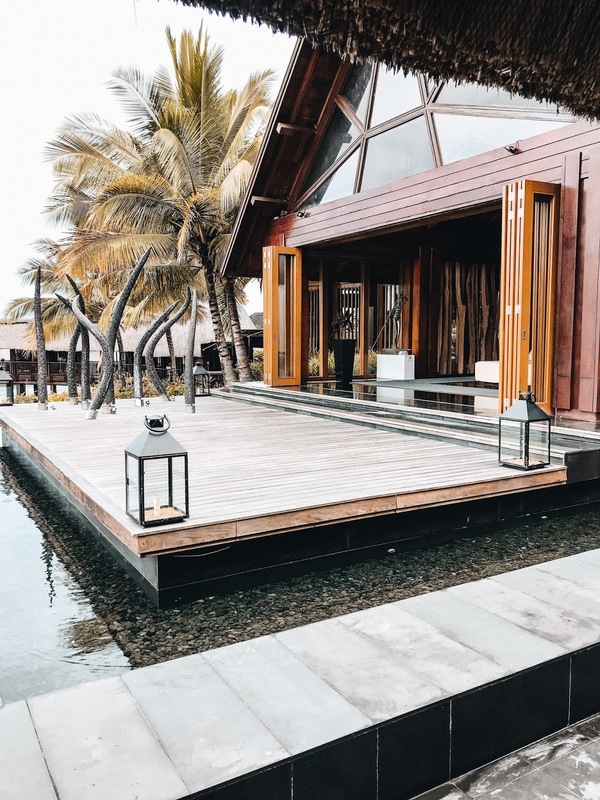 If you're not feeling the major garden vibes like our villa pictured above they also have villas on the ocean - literally steps away from your home. As alike as me and Adam are when it comes to vacations, we're also very different and I think it would be fun to share and compare how we both appreciate different things! Bicycling through the island of the hotel! I'm not sure why we didn't get bicycles until our second or third day there but it was such a fun activity to do. Room service. As much as I love getting ready room service wins me over every time. Many hotels we've stayed at before offered a different "in room" dining menu than the restaurants they had on the property. When I saw that FS Mauritius offered the food from all the restaurants they had I was ecstatic - I knew I no longer have to worry about spending time getting ready, walking over and waiting for food when I could have the same thing delivered to me in no time! Hammock + horizontal tree. Yes, I am weird like that and I get excited about things like this! I've been searching for this kind of tree in every country we've gone and thankfully I was able to find a similar one in Seychelles but unfortunately couldn't take any photos as it was filled with kids sitting on it which wouldn't leave and let me take a photo lol (story of my life!). When I discovered the tree and hammock at one of the three beaches of FS I was beyond excited, mostly about the fact that there was no one in line to walk/sit on it!! You can probably guess what I did for the rest of the trip after my discovery... if I wasn't climbing on a tree - I was chilling in the hammock. Buggy that literally picks you up anywhere you are on FS ground & takes you wherever. Outdoor shower. Besides the hotel in Maldives this was our second hotel we've stayed that had an outdoor shower. While I loved the one inside more as I felt more like it provided more of privacy Adam enjoyed showering outside. Of course the shower is surrounded by walls and it's 100% private as well, for that reason they provide two different types of showers per villa!